One of the most popular tractors for vintage tractor enthusiasts is the Ferguson 135, and many of these tractors are still used daily on farms. However, as they come onto the market, they are slowly being bought up by enthusiasts who are restoring them back to original condition. I thought this video typified what many people are doing with these Massey 135 tractors, taking them home to their workshops, dismantling, painting, replacing parts and then taking them to a show. Here the tractor is taken on its first outing with the new paint job to Inniscarra Agricultural Show, where we see the line up of tractors, old machines, seats, a steam engine threshing, then animals and the people enjoying the sunshine. All these small agricultural shows are a great day out to meet friends from the rural communities and watch the farming traditions. Vintage Tractor Engineer likes to get to 4 or 5 shows each year if time allows, and nowadays there is often a vintage tractor show incorporated as well. In recent years the classic tractors have begun to get involved, standing in line against the Grey Fergies, Dexta’s, Cropmasters, Allis Chalmers, Field Marshalls and Standard Fordsons. We are getting all sorts of tractors on display, but quite a few Ford 2000,3000,4000,5000 and lots of MF135’s. For some reason the Ferguson 135 is so popular. But why? It would seem they have more followers than the 165 or 168, so is it the manoevrability and the brilliant 3 cylinder Perkins AD3-152 engine? Please let us know what it is you like about the Ferguson 135, we are interested to know what it is about these tractors. Leave a comment in the box below. 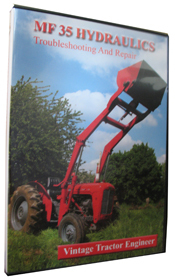 Well known author John Farnworth has written A Worldwide Guide To Massey Ferguson 100 And 1000 Tractors 1964-1988. 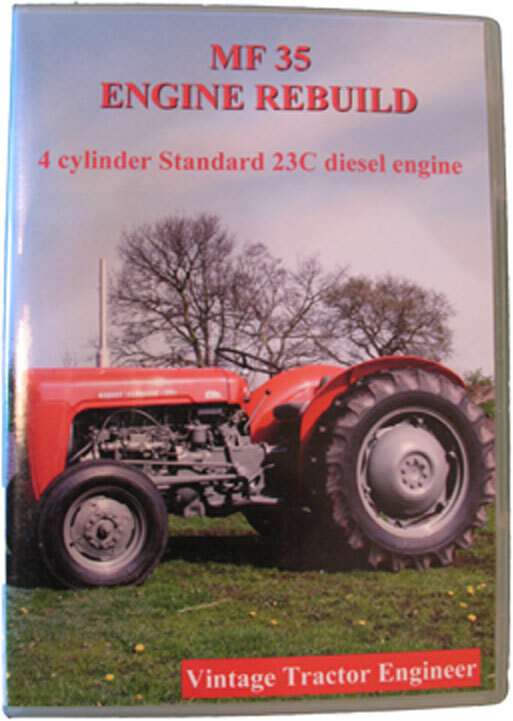 At over 300 pages it is an extensive guide to this era at Massey Ferguson and includes chapters written by Massey Ferguson employees, photos and specifications of all the models. 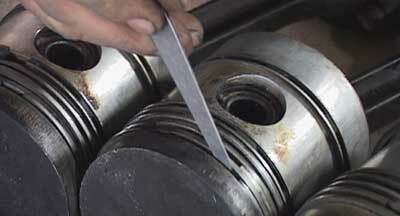 Has anybody reproduced the special tools to adjust the 100 Series 3 point linkage hydraulic system. The original tools were manufactured by Churchill and Nuday who now appear to have ceased trading. looking for wiring diagram a massey ferguson 135 with altenator.